Statesman Tie’s Norway Skinny tie was designed to represent the Norwegian flag. 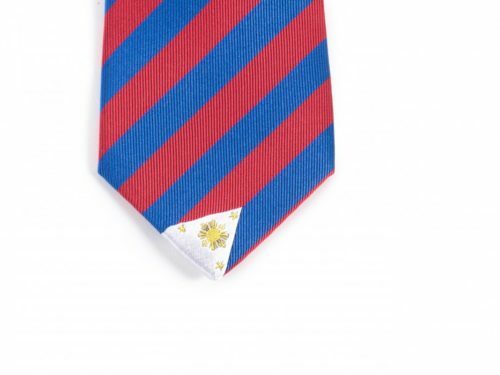 We wanted it to be classy and timeless. 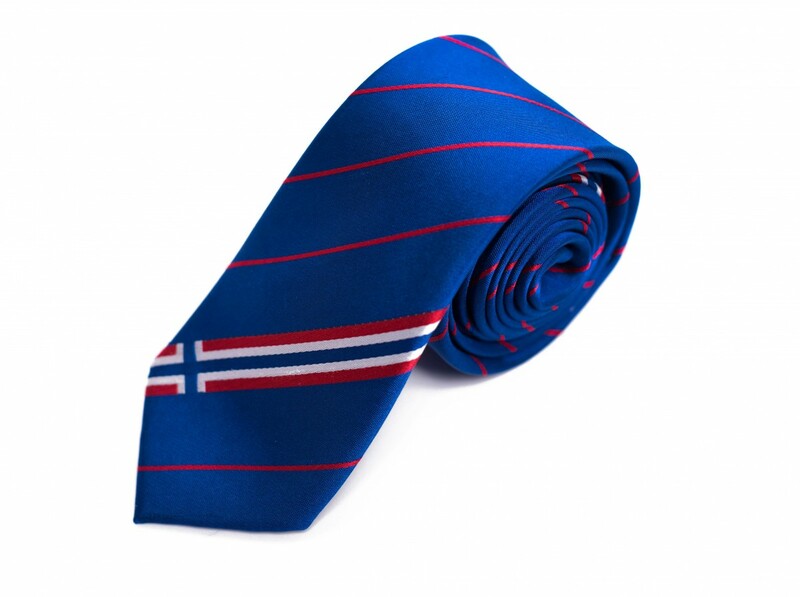 The design takes elements from the Norwegian flag and mixes them together to create a tie that can be worn at any time for any occasion. 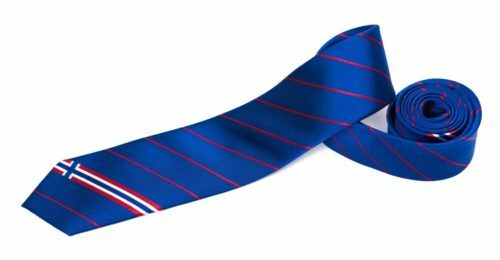 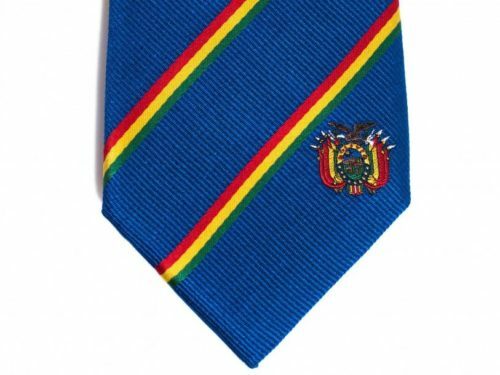 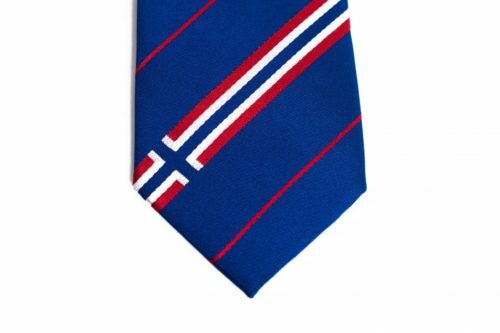 The Norway tie is a great gift for missionaries, businessmen, and anyone who loves Norway. Our high quality Norway Tie is made with 100% woven silk and measures 61″ long x 2.5″ wide. 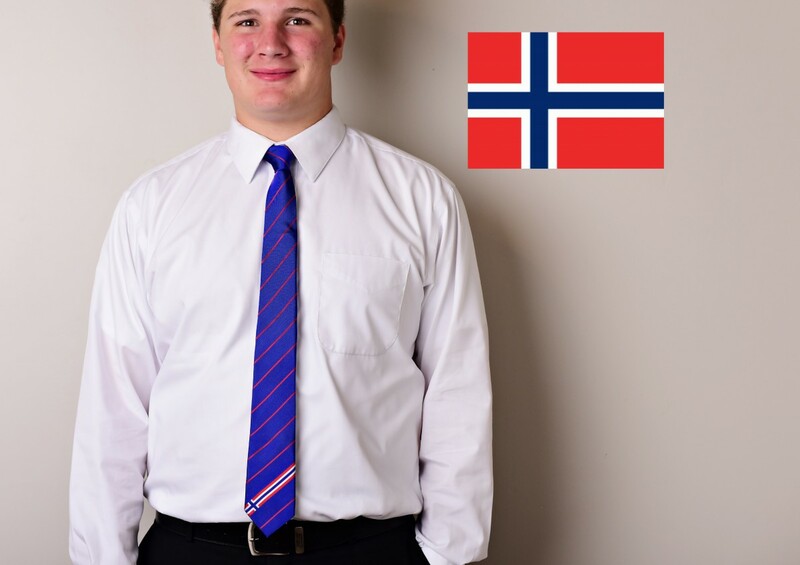 Represent Norway (Norge) with pride by showing everyone where you’re from, where you’ve been or where you’re going. 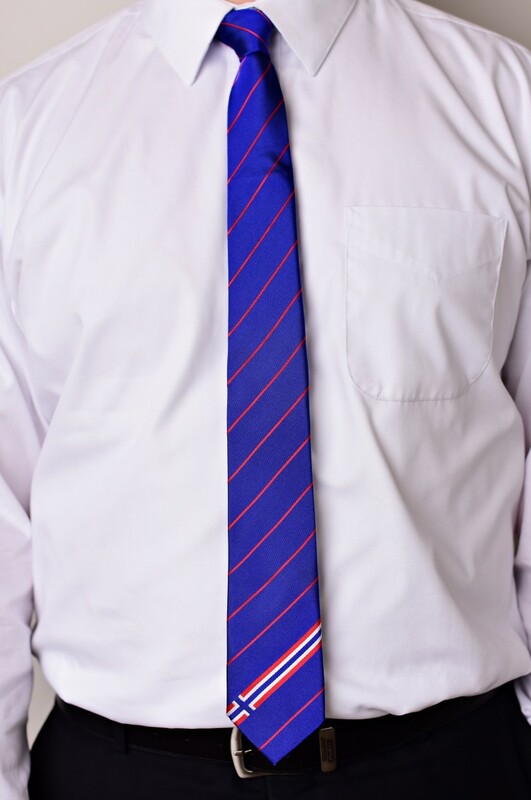 Looks INCREDIBLE and the stitching on the back is even better and highly impressive. 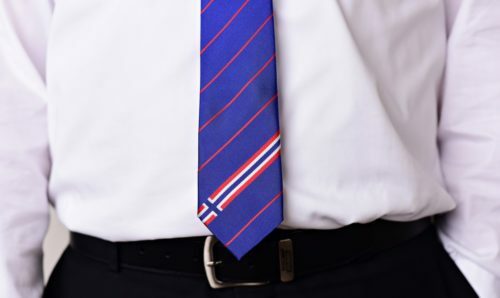 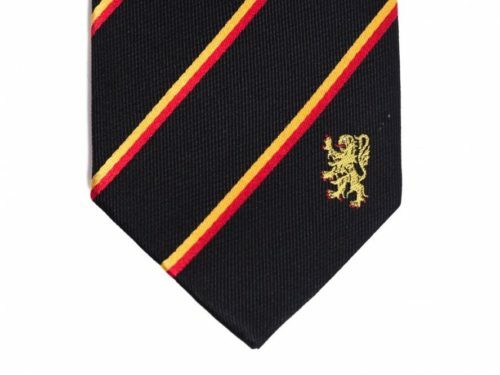 Quality of the tie itself is top notch! 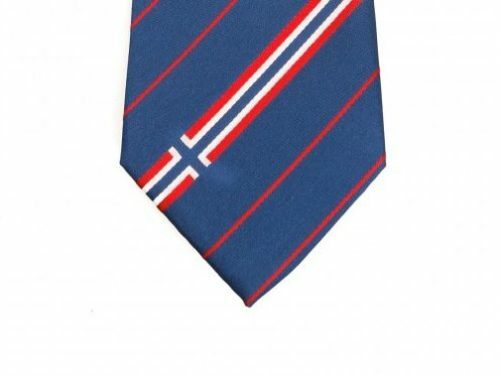 Thank you Statesman Ties for giving me the perfect gift to give to my bestfriend serving an LDS mission in Norway! 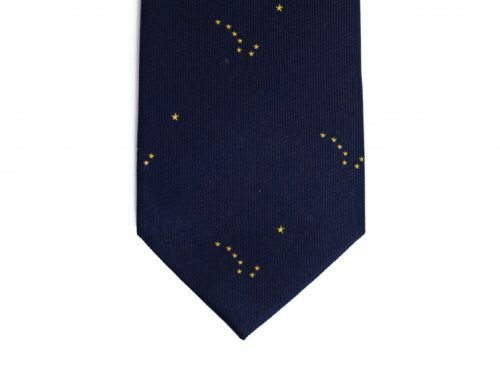 I recommend these talented people to anyone!